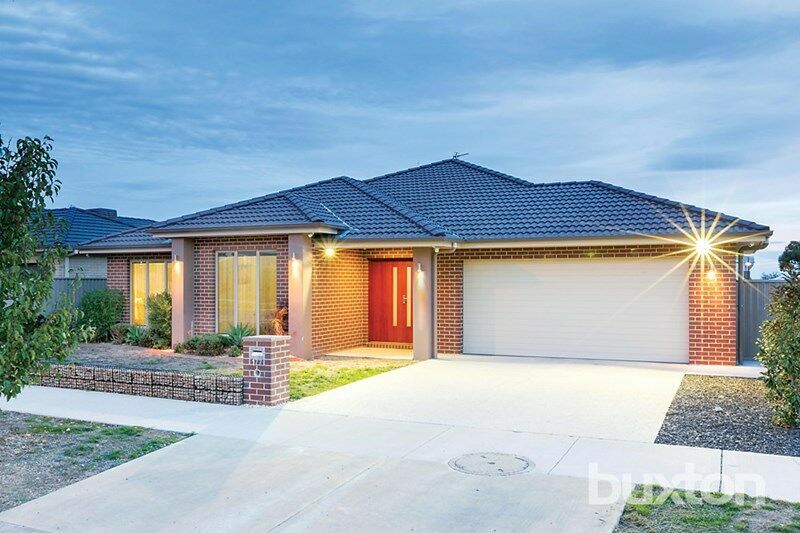 Executive Residence in sought after location. 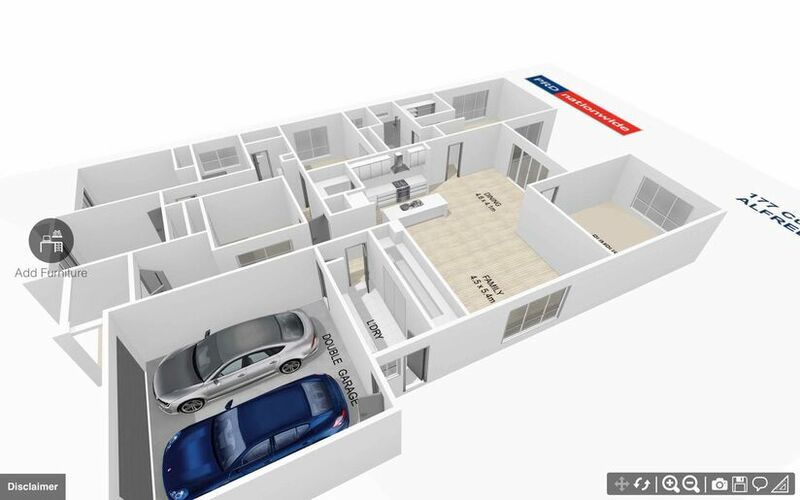 This executive family home is presented with spacious living area’s including a home theatre, flowing indoor/outdoor areas and five generous bedrooms, master suite with walk in robes and a luxury ensuite. 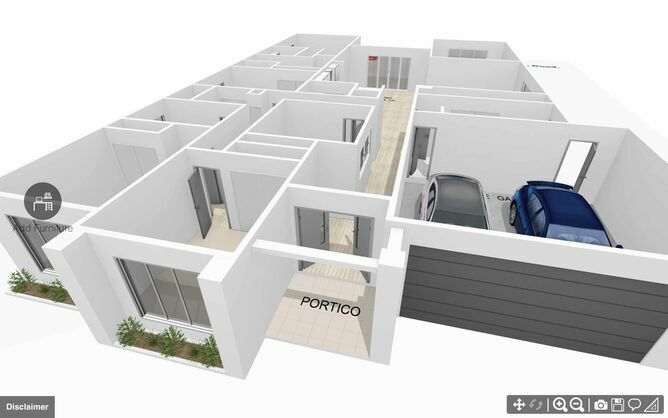 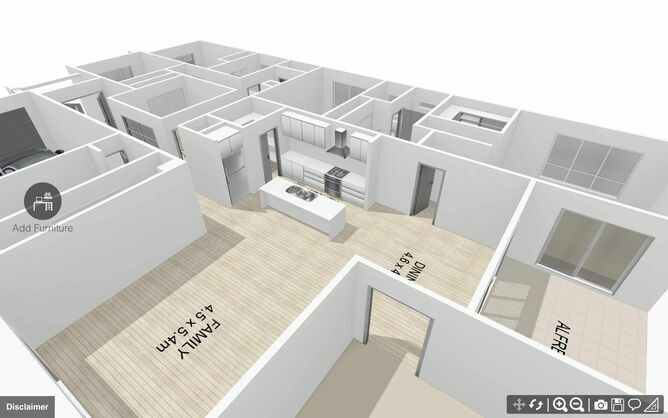 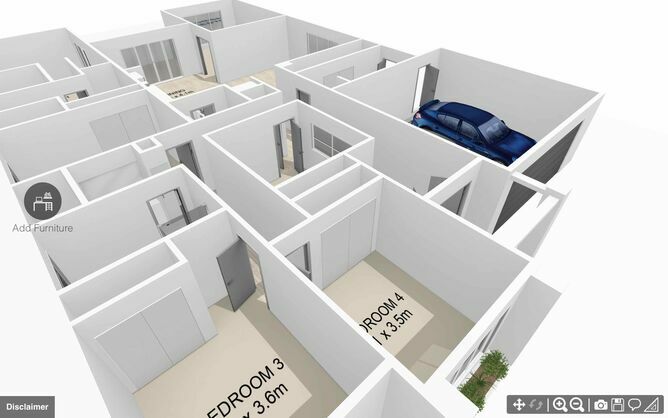 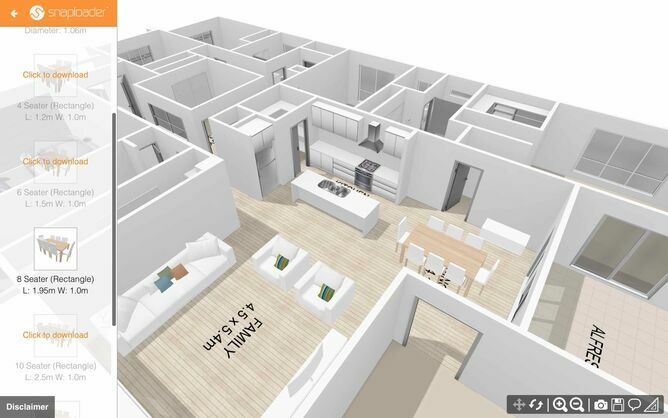 This modern family home is beautifully presented in 3D showcasing the space, flow and quality of this property.